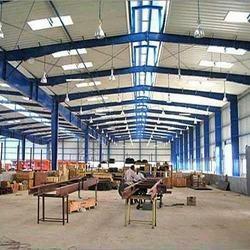 Alfa custom designs prime steel framing systems according to the provided specifications for type, height, width, bay spacing and other parameters. These prime steel framing systems are constructed using premium quality, high grade steel plates with minimum yield strength ranging from 245MPa to 345MPa. The steel plates are painted with a minimum of 25 Microns DFT of red oxide primer. Each steel structural framing system is designed by experienced engineers and manufactured to precision tolerances under rigid quality controlled plant conditions. Clear Span Max. Practical Width: 80mm Multi Span 1 (MS - 1)Max. Practical Width Module: 70mm Multi Span 2 (MS - 2)Max. Practical Width Module: 70mm Multi Span 3 (MS - 3)Max. Max. Practical Width Module = 80mm Max. Practical Width: 24mm Butterfly Canopy Max. 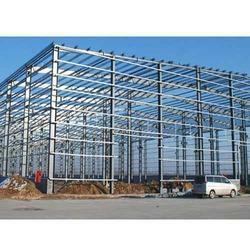 We are involved in developing high-quality Pre Engineered Steel Building. We have become the most preferred entity due to our efficiency to meet the challenging requirements of structural strength and aesthetic design of these pre engineered structures. We utilize premium grade material and work according to the international design standards. The offered buildings can be ordered from us in varied sizes at a nominal price. 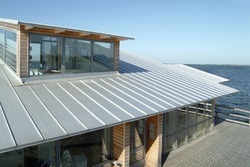 Best for industrial, commercial and residential structures. 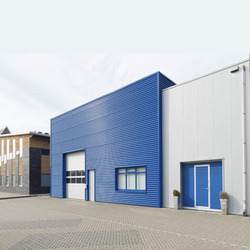 Ideally used for factory sheds, parking sheds, low rise buildings. 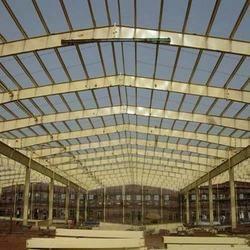 The Pre-engineered building system is one of the fast growing segments globally. It has all the attributes of what the modern lifestyle demands, i.e., speed, quality, and value. 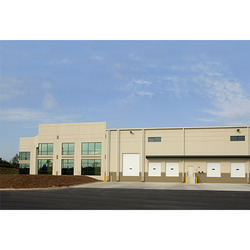 there are many applications for pre-engineered buildings. it can be automobile garage to the aircraft hangar, bakery to the dairy farm, auditorium to the hospital, and factory to the community hall. 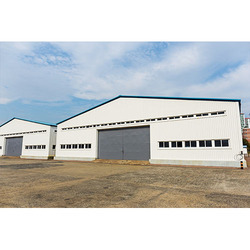 We are offering of Prefabricated Factory Shed. Steel enables builders to offer buildings of high quality, flexibility, and energy efficiency while ensuring speedy construction. Therefore, steel commands over 70% market share worldwide. Off-site Pre fabrication - the Quality and safety advantage. Use of prefabricated components reduces site activity for frame construction by up to 75%.It also gives site engineers the freedom to operate. 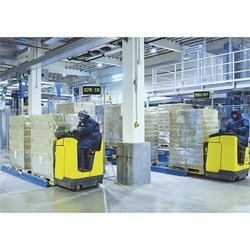 A controlled, manufacturing environment ensures high quality and improves safety on site. 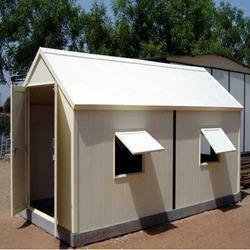 We are also engaged in offering a wide range of Prefabricated Shelters. It's hassle free operations, excellent quality and précised designing make these highly popular and demanded in the market. As per the industrial quality standards of this Prefabricated Shelters, We give complete finishing to our products before the final dispatch and satisfy the maximum number of customers. 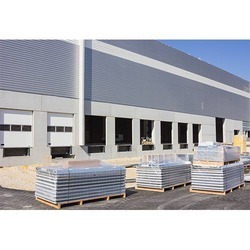 Pre Engineered Cold Storage Building is a range of self-supporting metal panels with PIR and with the web joint for the construction of positive/negative temperature for cold storage rooms. The panel has been designed to provide a complete solution to the requirements of the cold storage industry. Ease and speed of installation. We are one of the prominent organizations engaged in offering various types of Pre Engineered Multi Storey Buildings manufacturers. We are a well-known name, which is occupied with offering an exclusive range of Multi Story Prefabricated Building to our regarded clients. These are exceptionally eminent in the business sector for their high finish and strong development. These are fabricated utilizing quality affirmed crude material and modern innovation as per universal rules and standards. 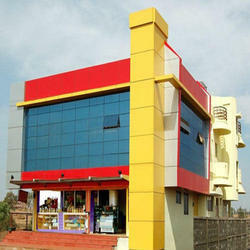 We deal in prefabricated multistorey building. We deal in Pre Engineered Multi Storey Building. 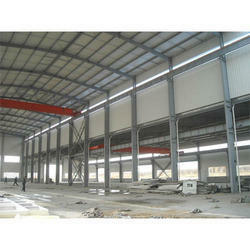 We deal in Pre-Fabricated Multistorey Building. 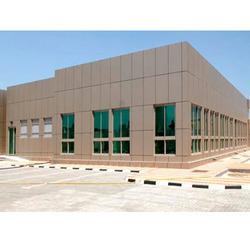 We deal in Moulded Fabricated Storey Building. Looking for Pre Engineered Multi Storey Building Systems ?